And where neighbors become lifelong friends. Adjacent to the Greenbrier Golf & Country Club, and within one mile of Hamburg Pavilion. 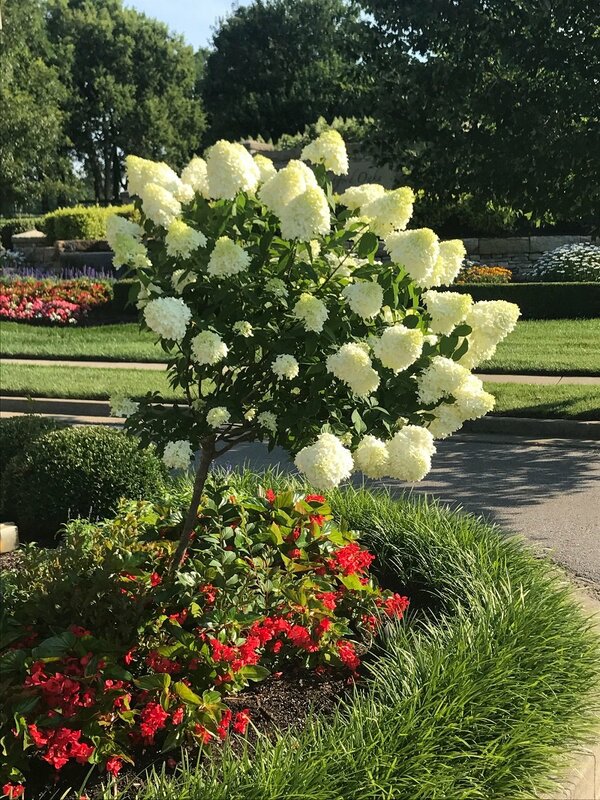 An Elegant Neighborhod Gated Community in Lexington KY, located adjacent to the Greenbrier Golf & Country Club, and within one mile of Hamburg Pavilion and I-75, thus Ashford Oaks offers just about everything anyone could hope to find in restaurants, physicians, cinemas and retail shopping. 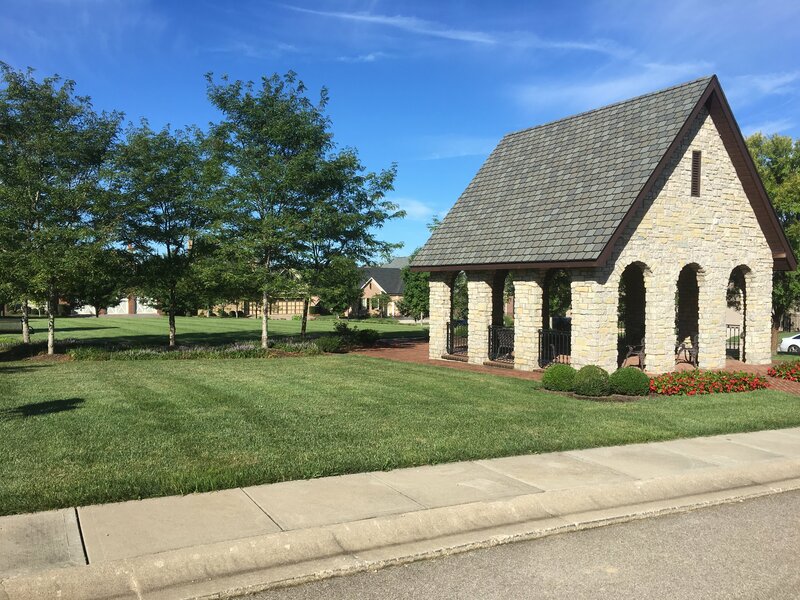 Justice Builders is the preferred builder in this exclusive gated community, Ashford Oaks. 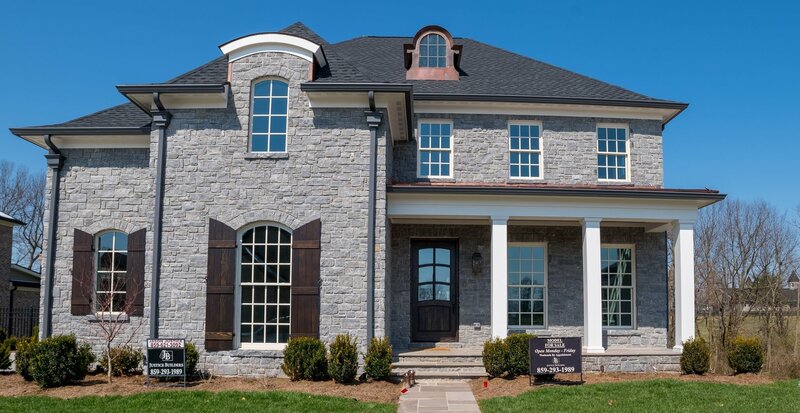 Each home built by Justice Builders offers a combination of quality materials and superior design, where every detail is meticulously crafted, and every enhancement you select is seamlessly added to create a customized home that is uniquely yours. 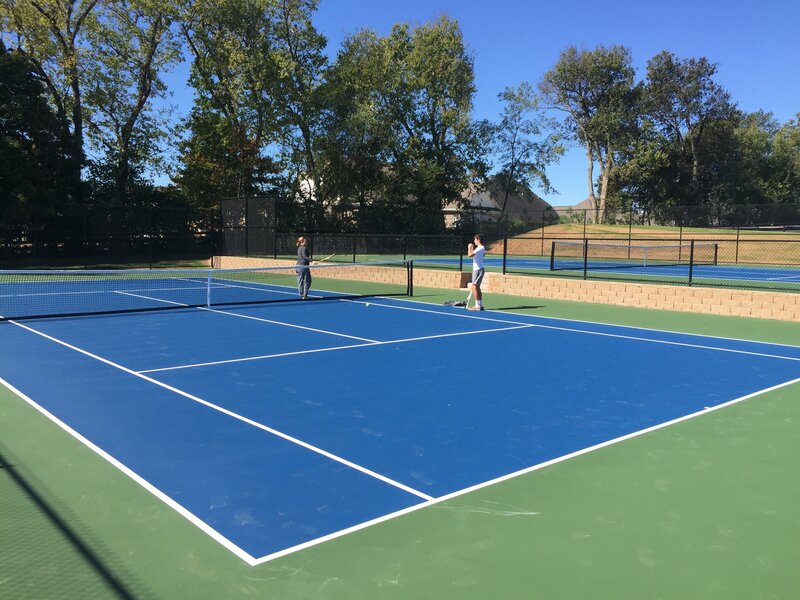 Within the private gates of this resort style community, owners have luxurious amenities to enjoy such as foot paths, greenspaces, and tennis. 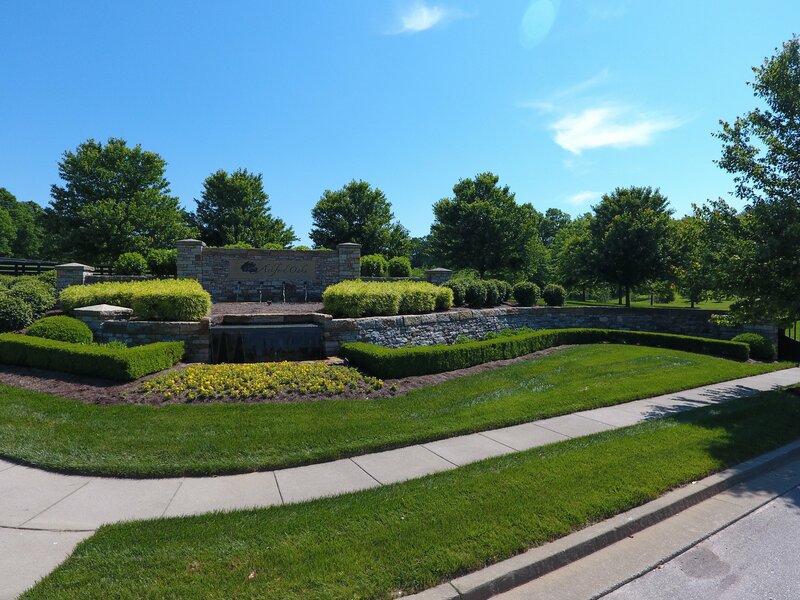 With access to Greenbrier Gold and County Club and the close proximity to retail shops, offices, restaurants and entertainment, Ashford Oaks provides a truly individual living environment. See our Available lots map to see which lots are sold, pending, not yet platted, available and ready to build on. Each lots size varies, giving each resident enough space to enjoy the serenity of the area. Most of the homes we build are fully custom designs based on our clients wants, needs, preferences and budget. We have something for any size family or individual needs. Check out our gallery of interior and exterior images! See our large collection of floor plans from our Estates Collection, Midsize Collection with Walk-out Basements, and Parkside Collection. We have something for any size family or individual needs. Ashford Oaks creates a true sense of place which is both unique and special. 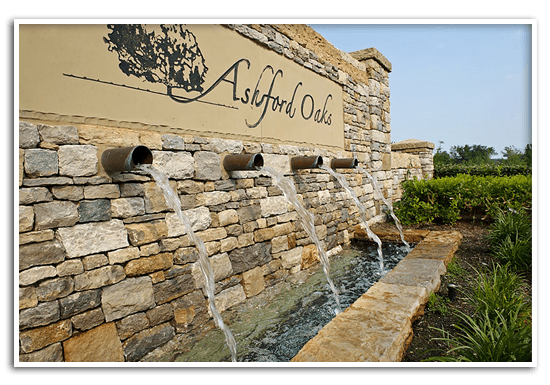 In Ashford Oaks, buildings and the spaces between them are given equal importance in the community’s design, offering a safe, walkable environment. Parkside lots provide maintenance free exterior landscape, mowing and edging care. Pedestrian friendly walking streets, green spaces and foot paths.